Arguably the biggest name in contemporary Georgian literature, historian Giorgi Akhvlediani chose Aka Morchiladze as his penname. His debut novel “Journey to Karabakh” (1992) led to his success. He was immediately named as a brilliant storyteller by critics and the media and since then he keeps that status. Morchiladze also was an extremely popular sport-columnist in the 1990’s. In the early 2000’s he also was a TV host of the program “Unknown Georgia” at Georgia’s #1 public broadcaster. Currently he lives in London which allows him to see, analyze, describe and illustrate Georgian phenomena from an outsider’s point of view as well from the very center of the culture. 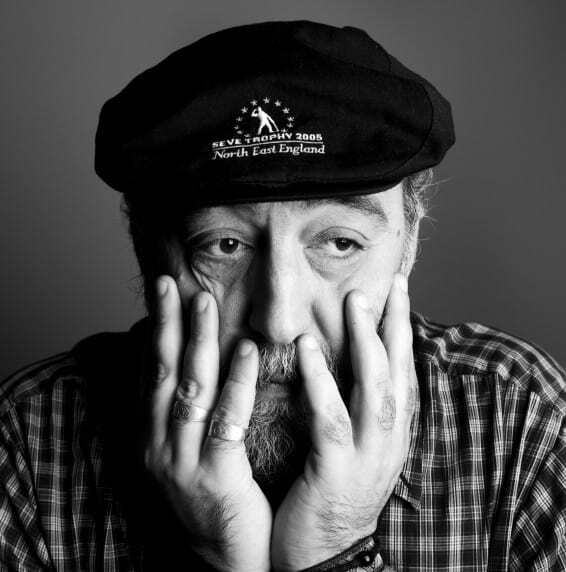 Morchiladze is being considered as “many writers” as he believes that writers have no style but seperate books have. So his works which count more than 20 novels are narrated by the 19th century Georgian nobleman and 90’s urban junkie slang as well as by Soviet propaganda-spreading academics and old, sweet village people. His novels are easily adaptable into feature movies and stage plays.